The campaign was initiated on ‘World Heart Day’ with an objective of increasing awareness towards the prevention of heart diseases and awareness of its contributing risk factors in the targeted cities (Bhubaneswar and Cuttack) and the adjoining ones. 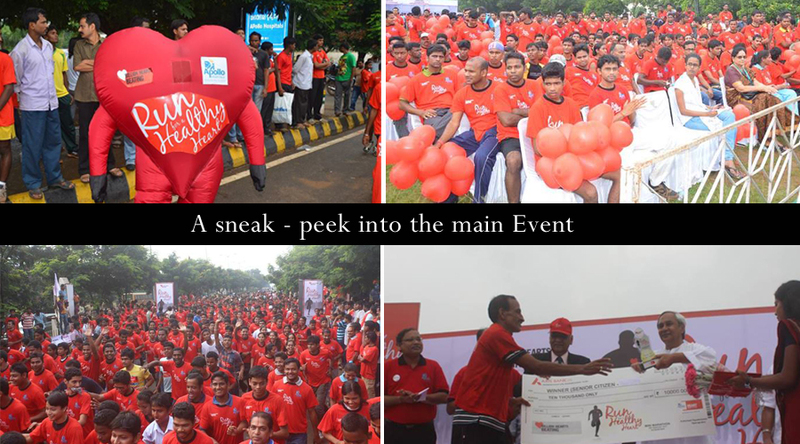 It was a part of Apollo’s ‘Billion Hearts Beating’ National campaign which is conducted each year to actively promote a healthy heart across India. 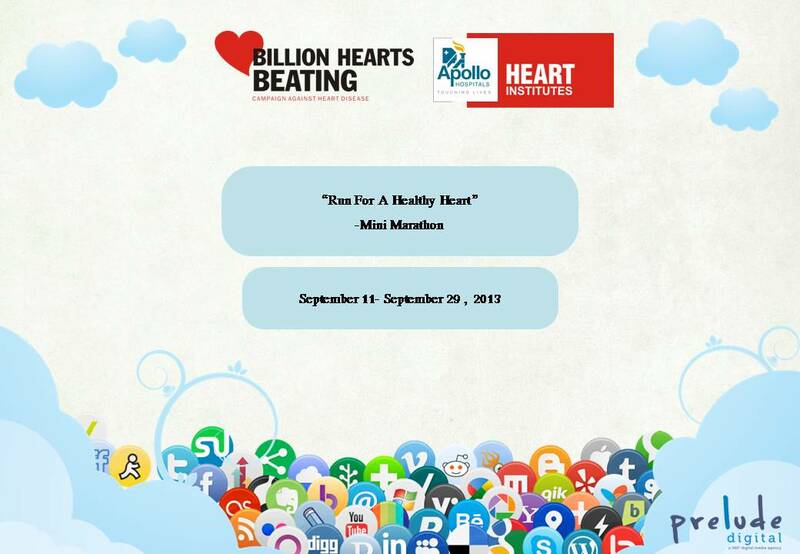 The marathon was mainly organized to make every person pledge for a healthy heart. Designs for the campaign were created and efforts were made to make the Facebook posts reach out to an audience demographic of every age group by adding an emotional touch to it . Due to the association of one of the most reputed group of hospitals, the campaign became a major hit and people started sharing the event and interactions about it increased. These statistics are a clear indication of how important healthy heart is to people. We hope that through this campaign, we were able to reach out and educate them about how to take care of their hearts and hence, prevent them from falling prey to heart diseases.